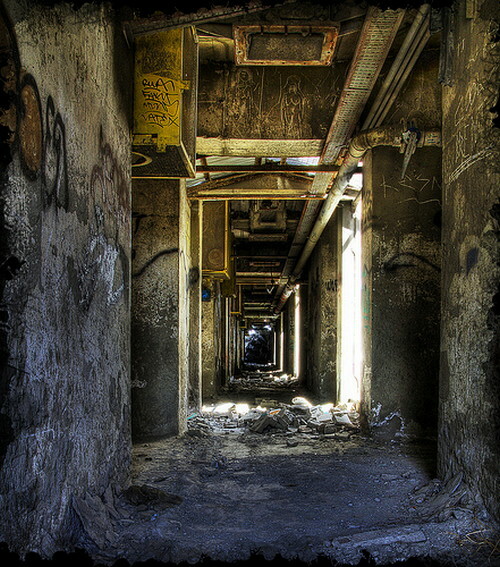 Life still crawls where human presence disappears and will continue to exist as growth and decay. 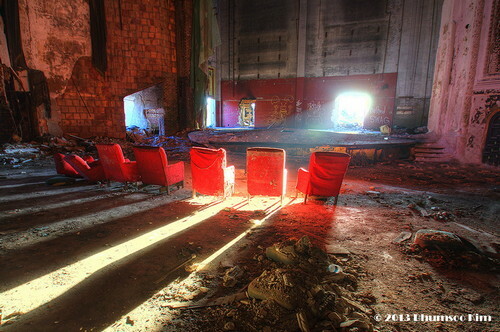 The beauty of deserted places is a fancy for many photographers even though it is sad to see places which are abandoned. 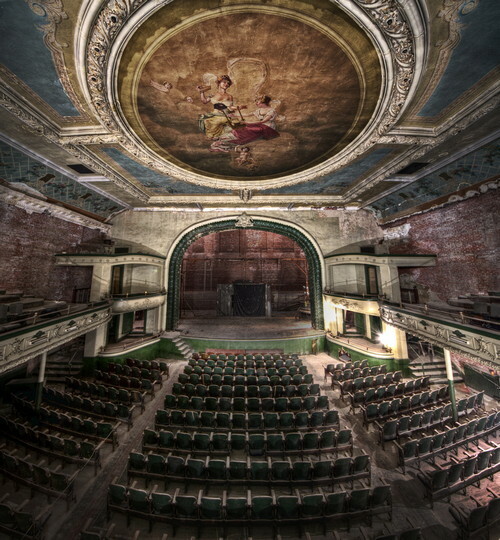 These places have a history sometimes which can be noticed. People used to leave in the past and when they migrate, leave behind it becomes another world in itself. 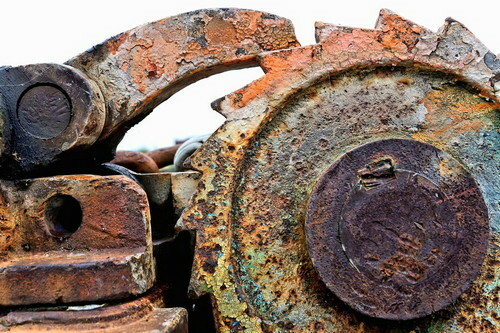 Human made building, machines start to decay and thus rust is formed which is red, brown , orange in color. 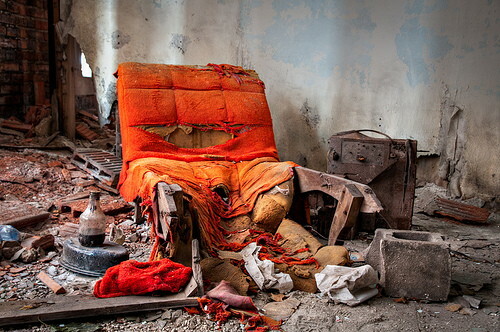 Urban decay Photography is an amazing art which deals with showcasing decayed environment. 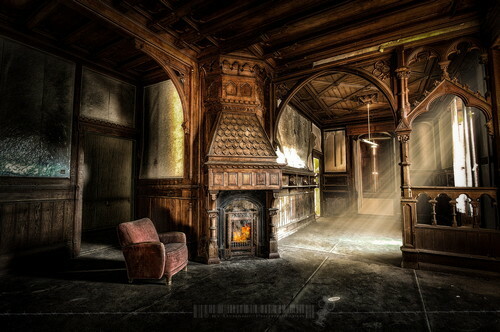 Photographers sometimes go ahead and add additional Photoshop effects like HDR with their urban decay photographs for added immersion. I still like to see the real pic rather than the edited one but the below listed images are ok even with the HDR. 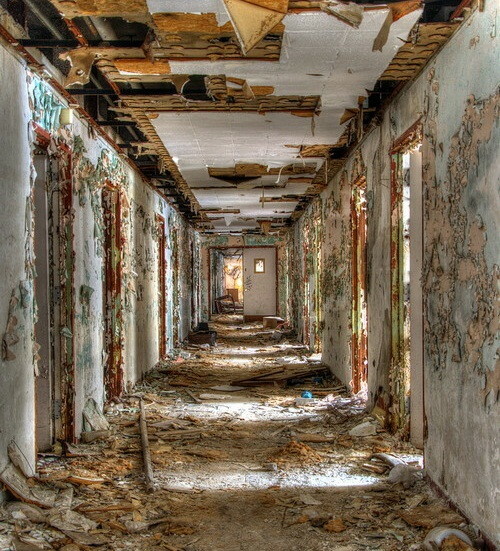 Decay is a constant process which is an act of God so only thing to delay it is fixing it. 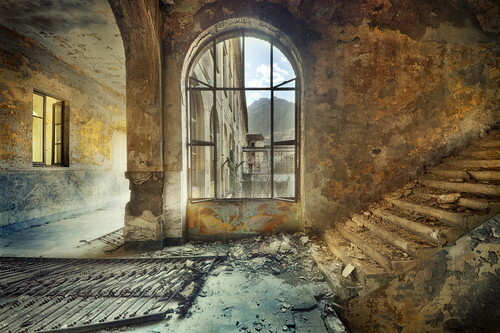 These urban decay inspiration will give you ideas of how photographers find themselves in different places exploring through unwanted, deserted places currently with no human life presence. I have added descriptions to the images as to know where they are located just in case you want to explore the place yourself someday. Some location details were unavailable to me so you must contact the photographer through the link i have provided. 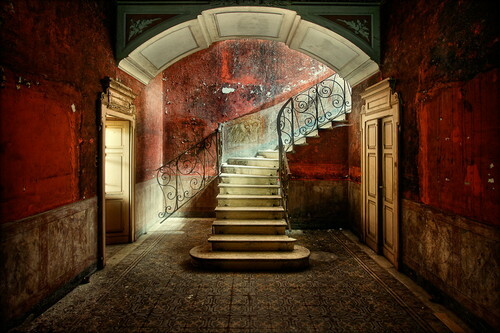 This topic consists of over 80 beautiful urban decay photography images just for your inspiration. 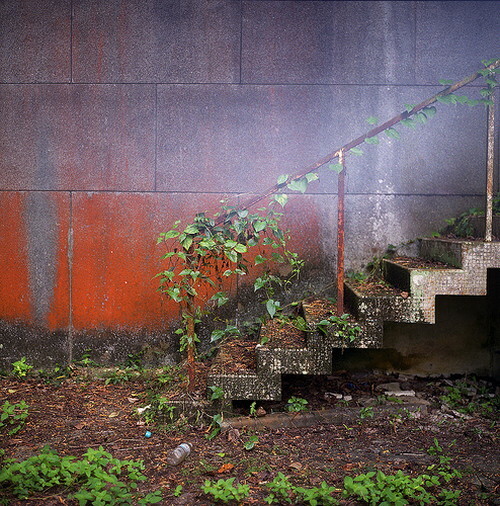 I will keep digging this article and add some new images of urban decay photography so stay tuned for more updates. 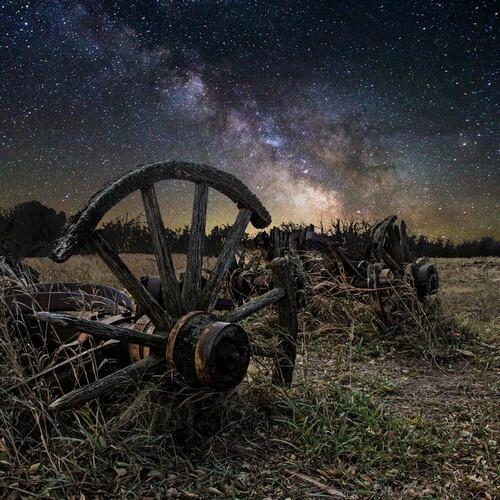 Milky Way Stars shine bright over this long forgotten wagon in a field somewhere in Central South Dakota. My story about an old, long abandoned and unique old winery near the italian border. These bloodred walls were as red in reality! Bedtime story by the Brothers Grimm. 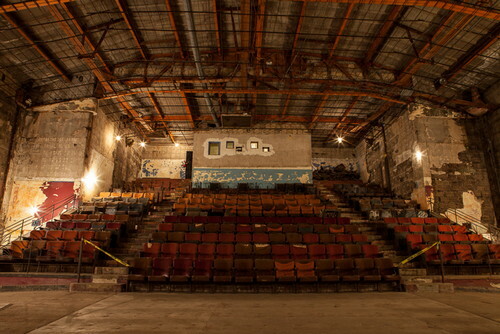 What do you get when you spend a little over 6 hours (with permission from the building’s owner) in an abandoned theatre, a camera, good friends, and a passion for photography? You get lots of photos! 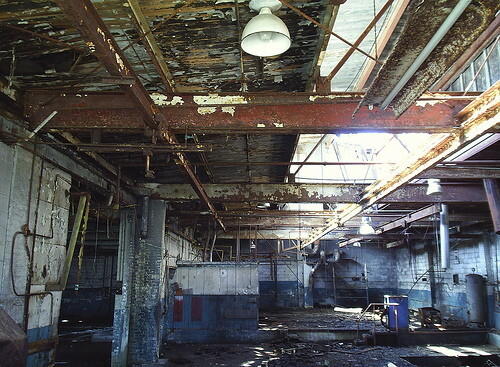 Decaying industrial site at Flint, Michigan. 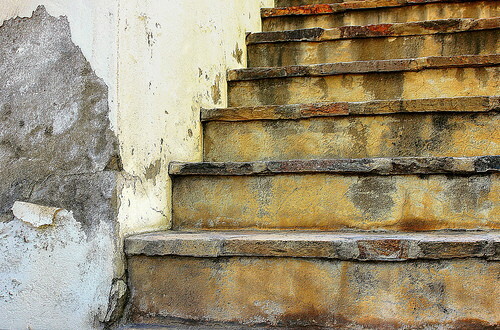 Decaying concrete can be quite photogenic. Depends on how you see it, of course…….beauty being in the eye of the beholder! I like the colours in your other shot, this one looks a touch washed out, over exposed a little maybe. Somewhere on the streets of Bucharest. Locking system on a winch on an old, decrepit barge anchored on Toronto’s Harbourfront. 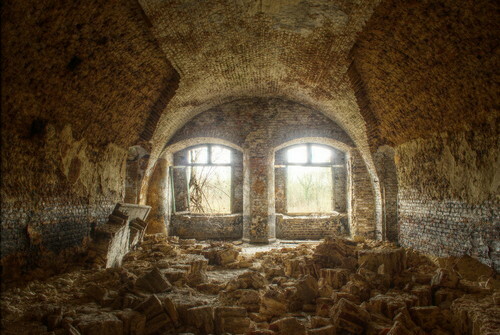 Exploration of an abandoned fort somewhere in Belgium. Sadly, this building had some restaurants in the old days. 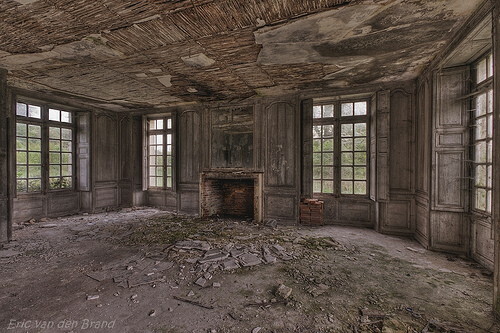 Decay at this Abandoned Chateau. 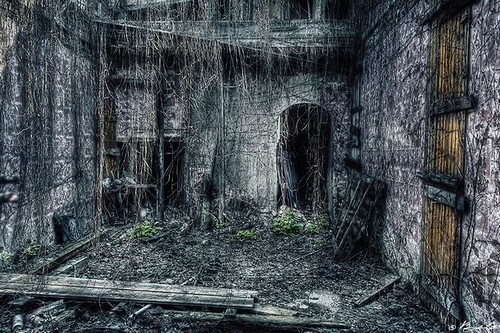 This house no longer exists in ruins. 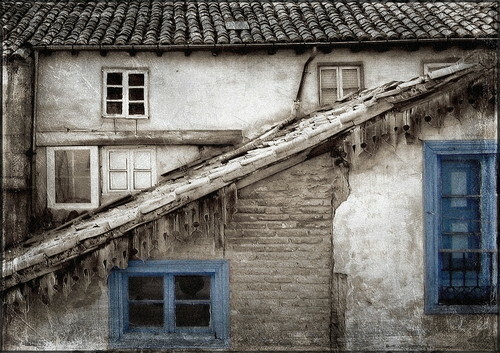 It was my next door in front of my house in Cervera de Pisuerga, and before I got this photograph collapsed. I wanted to somehow artistic editing with selective toning and applying noise to accentuate the decline to ensure that was beautiful. Marano Legunare, Italy. 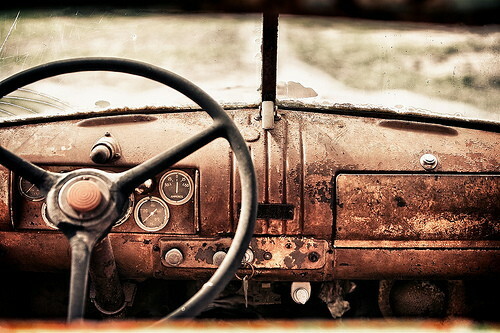 Color photography by Donna Corless. 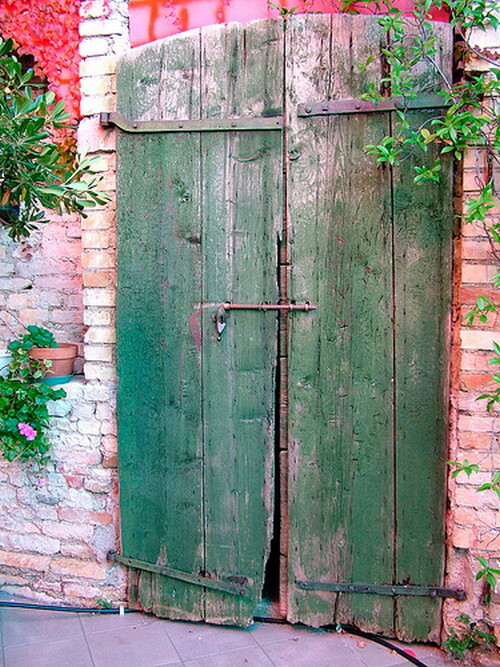 Such a beautiful weathered door. So many gouges and scratches. 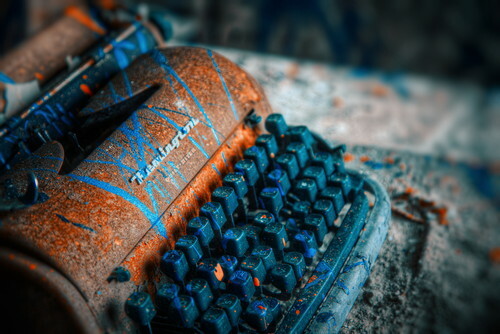 Typewriter in the old Cass Tech High school in Detroit. see the hazy patch on the right? Thats the trouble spot, thats when the pressure plate is loose on my Rolleiflex. 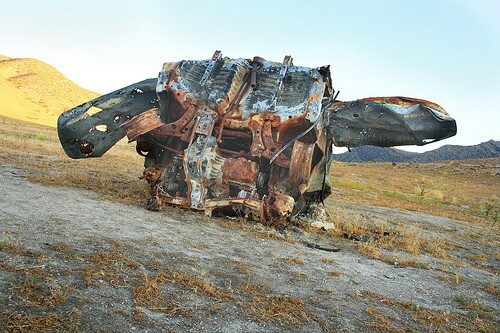 But its all fixed now. Urban Decay….captured during a fun and eventful morning with a great group of guys (ref: earlier photos). 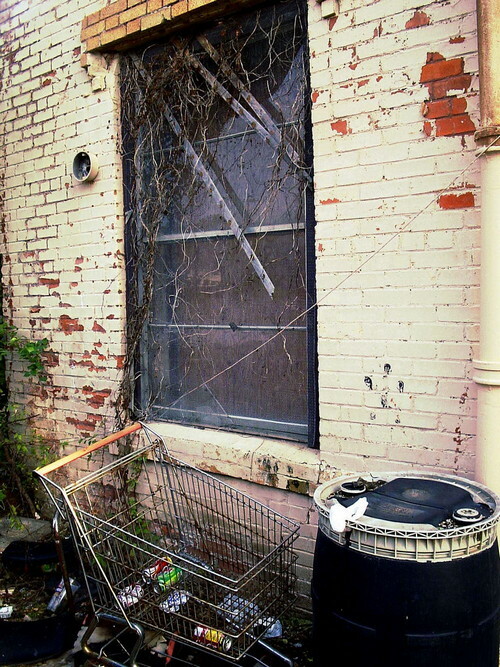 Various forms of urban decay in one photo. 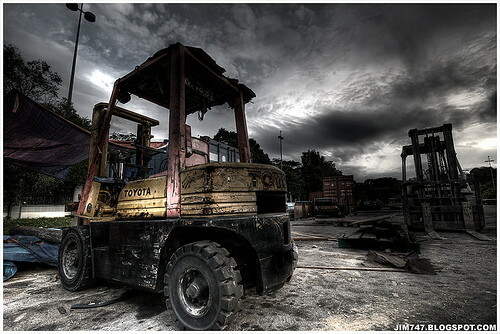 A new shot in my “Urban Decay” series, I hope you enjoy it! 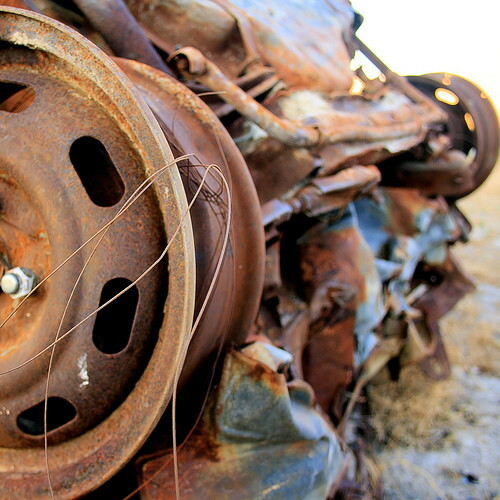 Set of images for the BFF monthly challenge (Urban Decay). 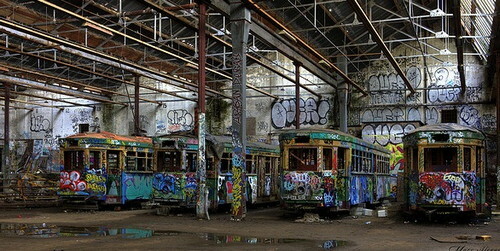 A set subject for Corio Bay Camera Club next month is Urban Decay. For the first time ever I think i have gone out and looked for a subject for a set subject competition. 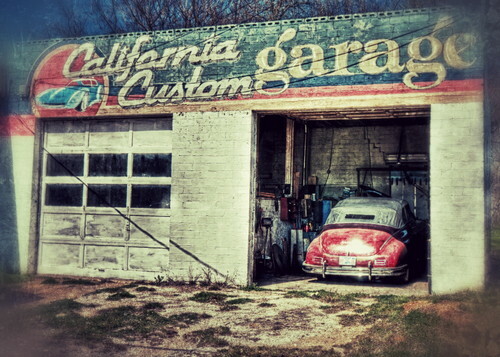 I did some HDR on this .. curves added a grunge type border. 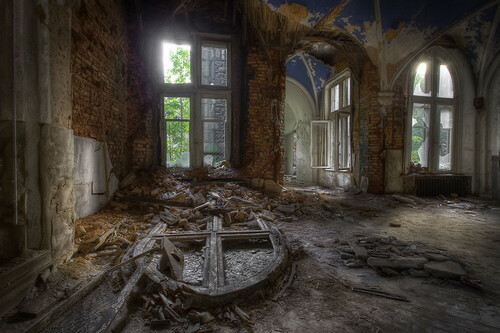 Taken at the City Methodist Church in Gary Indiana.